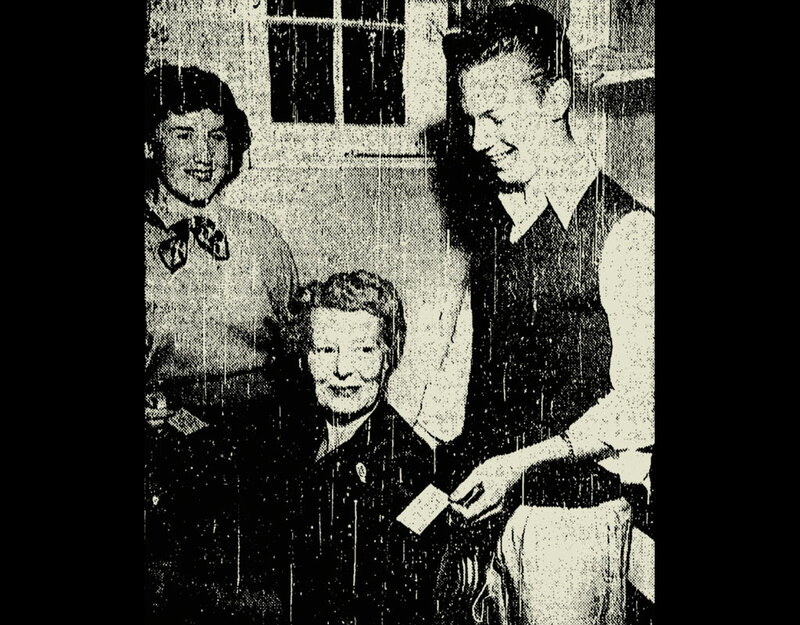 Irma Fraser MacPherson (1896-1984) was the first director and founder of San Diego Junior Theatre. 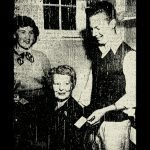 In 1947, San Diego Community Theater (now the Old Globe) artistic director Craig Noel asked Irma Fraser MacPherson to form a children’s theatre program at the Globe. After moving to San Diego, she married Dr Fraser MacPherson, who was supportive of her involvement in theatre, even going so far as to build a small theatre in their home for local readings and performances. In 1948, Irma Fraser MacPherson and Mary Corrigan formed a junior wing called the Community Theater’s Junior Theater Workshop. It was renamed the San Diego Junior Theatre Wing of the Old Globe Theatre in 1951. A favorite at the Old Globe, she played Linda Loman in Craig Noel’s 1953 production of Death of a Salesman. San Diego Junior Theatre's 1953 production of Marco Polo. The adventures of a reluctant dragon named Alexander Augustus, who hibernates until 1952.